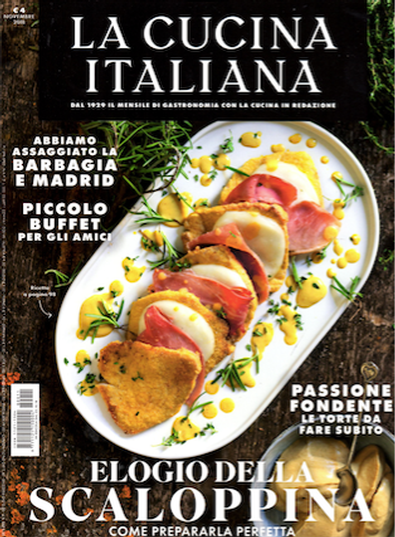 This Italian monthly food magazine is everything Italian and hearty, which would be ideal for readers who love to cook and enjoy Italian cuisine. There are in-depth recipes and quick mid week meal ideas as well as information for parties and special occasions. There are also product pages dedicated to bringing the reader all the new essential kitchen appliances and decorations for your table. Be the first person to tell us what you think about la Cucina Italiana (Italy) and you'll save $5 on your next purchase!